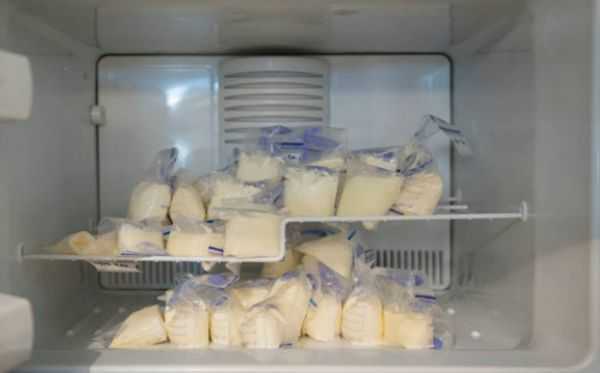 Swedish researchers from University of Lunt, while testing antibiotics and using antimicrobrial agents found in breast milk accidently found some compounds in breast milk to directly target cancer cells! When breast milk hits the gut it produces a protein called alpha-lactalbumin. The compound derived from the protein, know as "Hamlet," is what targets cancer cells. A thorough case study is just beginning but this could be a huge game changer for both the nursing mom community and patients going through chemo and radiation. Both common treatment practices have been known to deteriate the immune system causing a whole host of complications. This could perhaps be a safer way to treat cancer!